2014 marks the first time our Master Distiller, Jeff Arnett chose Holiday Select barrels to be bottled individually. 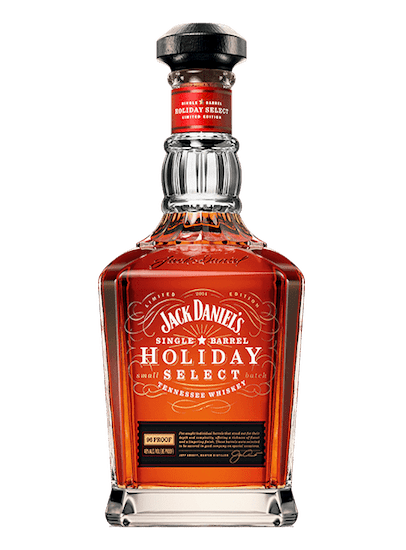 This year, he wanted to showcase the depth and richness that a single barrel can offer and selected the most robust and complex whiskey he sampled. 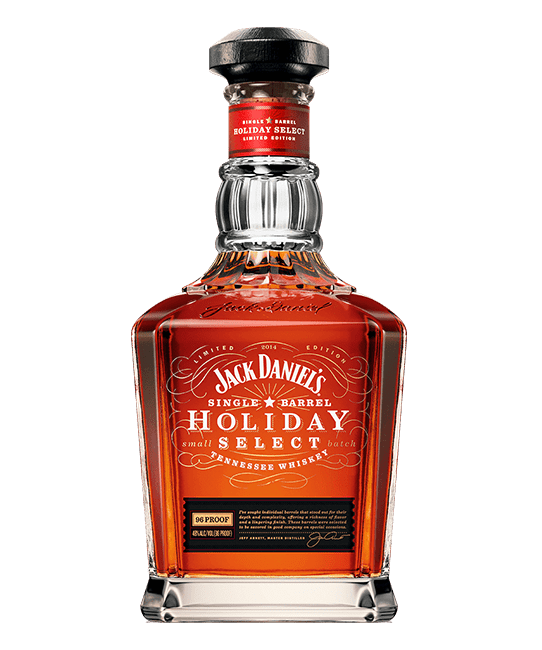 Each barrel is truly unique and we hope the bottle you’ve selected helps make your holidays special.